I had passed Gilroy many times as I traveled up and down the coast during college and have fond memories of stopping by the fruit stands with my lacrosse team to pick up snacks for the road. 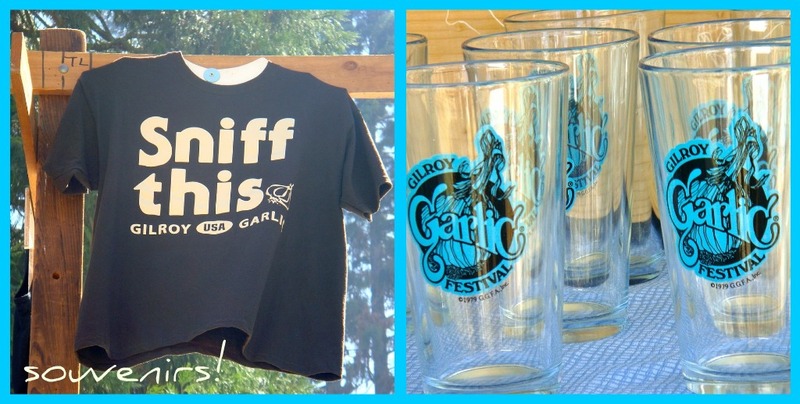 Now that I live further up north, I had to go check out the annual Gilroy Garlic Festival. This place is known for garlic and in fact when you drive through here, you can smell it! The festival is pretty much your typical fair but most definitely with garlic flavored EVERYTHING, even ice cream!! We bought our tickets online and I definitely recommend it if you ever head out here because the lines were bananas! After buying a garlic braid and some garlic flavored kettle corn we called it a day. 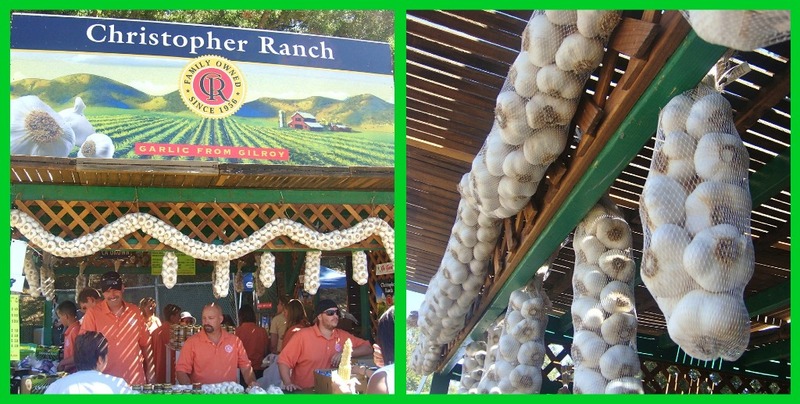 It was fun to walk through all the vendors and see all the possibilities that garlic has to offer. Summer festivals are always so much fun and this one did not dissappoint, good food, music, and a beautiful location. Have you been to any summer festival this year? Looks like it was fun. I spent my day at the zoo. Yes in temps over 100 degrees but Samantha and I had fun. this would be perfect for our Blue Monday and Mellow Yellow parties..
come see and join the fun!! You do so many cool things - love that! 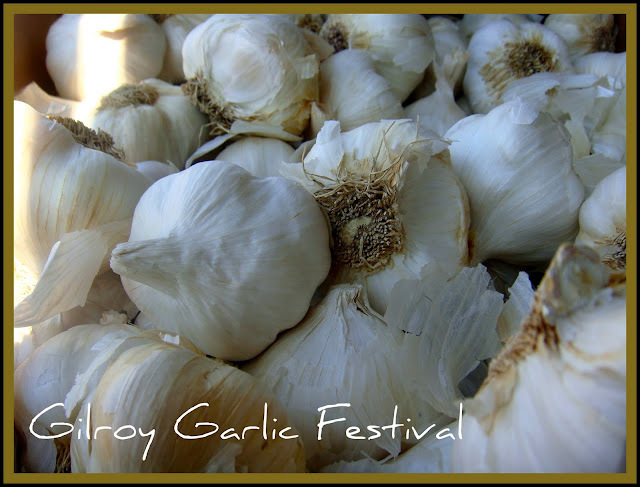 I have never been to the garlic Festival but have heard over the years that it's fun - your pics are great!